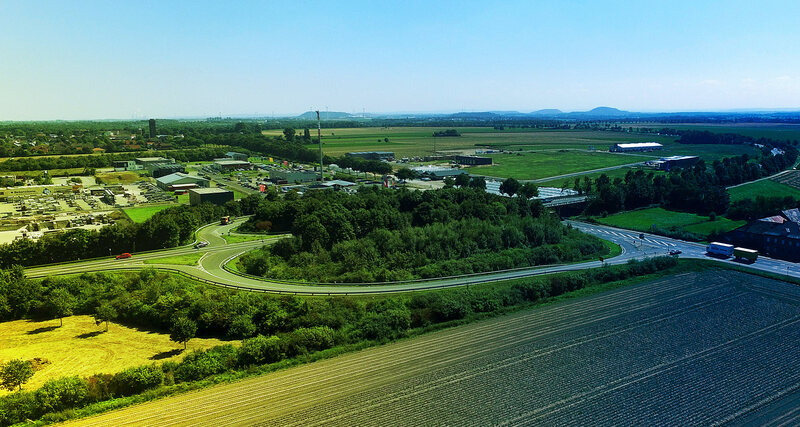 Are you an entrepreneur and are looking for a new location in the Aachen region or in one of the regional technology centres? Do you have an innovative idea, which has potential for growing your business? You are interested in business and university contacts to extend your network? You want to develop your business or further train your staff? Then we’re the right partner for you. We are on your side with advice and backup – always competent and keeping red tape to a minimum. As your central contact the regional development agency AGIT supports you in all start-up and location projects. We are specialists when it comes to choosing a location and setting up a branch office. With our vast experience and many contacts we can give you valuable support in finding a new location in the Aachen region. Your efforts and expenditure are kept as low as possible. Establishment of contacts with universities, public institutions, networks, important institutions, etc. In addition to the Chinese city of Ningbo, with which the city of Aachen has been twinned for more than 30 years, AGIT, the city of Aachen and the WZL are also active in the southern Chinese city of Foshan. Together with other German cities, Foshan is part of a city alliance that tries to strengthen the economic ties between Germany and China. The city of Foshan arranges contacts for AGIT with companies based in Foshan that are interested in Aachen as a research location. AGIT has been active in South Korea since 2014 and promotes the Aachen technology region. In 2017 the South Korean automotive supplier CTR Central opened a research branch in Herzogenrath. With the development of new products, the company wants to shoot the German market better. In 2017 an agreement was set between StädteRegion Aachen and the South Korean City of Ansan to cooperate economically and scientifically. Interested companies and institutes can contact us to find out more about the cooperation with Ansan. In the course of further development this new partnership, a delegation from Aachen travelled to Seoul and Ansan in September 2017. In addition to Aachen's Major, Marcel Philipp, representatives of the city council (StädteRegion Aachen), RWTH University and Aachen companies also sent delegates. The tour was organized by AGIT, Business Network Aachen and the Institut für Textiltechnik der RWTH. Several meetings with scientific institutions and companies took place. At the end of October 2017 a delegation of the Korea Business Class 300 Enterprise Association (KWCA) visited the AGIT in Aachen. The companies are primarily interested in topics such as the digitization of industry and industry 4.0. In addition to the digitalHUB Aachen, visits to the Fraunhofer Institute for Production Technology IPT and e.GO Mobile AG were also on the agenda. To improve a cooperation with Korea on a lasting basis a Memorandum of Understanding (MoU) was signed between KWCA and AGIT. In September 2018 a delegation of representatives from the Aachen City Region, RWTH Aachen University, AGIT MBH and companies from the Aachen region, headed by City Region Councillor Helmut Etschenberg, again visited Ansan and Seoul to further strengthen the existing economic and scientific partnership. Invited by the Mayor of Ansan, the agenda included company-visits to the Gyeonggi Technopark, CTR Central in Anyang and the Digital Center Seoul. On the concluding two days of their trip, the delegation from the city region of Aachen visited the Korea Institute of Industrial Technology (KITECH) and the Pangyo Techno Valley. Almost one month after the delegation's visit to Korea, the representatives from the Aachen City Region welcomed the delegation around Ansan's Mayor Wha-sub Yoon to the Aachen City Region House on October 17th 2018. 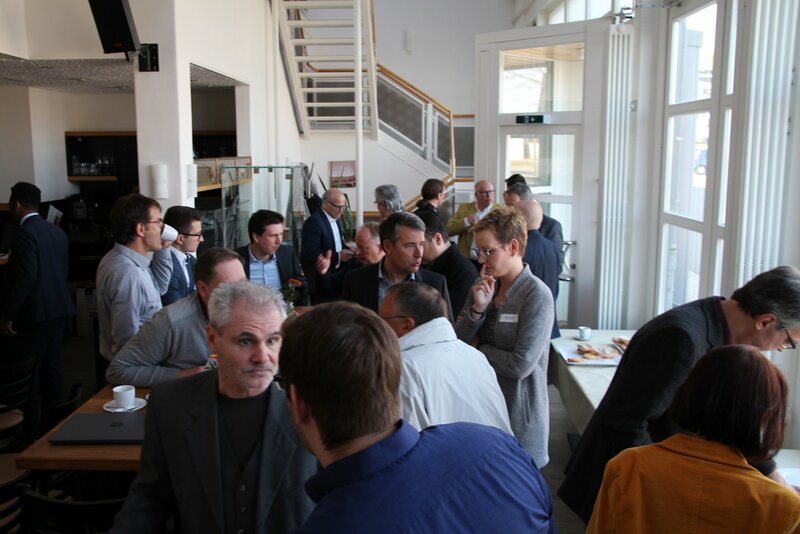 After a joint meeting with Axel Wirtz (Deputy City Region Councillor), Prof. Thomas Gries (Institute Director of the ITA of the RWTH), Dr. Lothar Mahnke (Managing Director of AGIT MBH) and Cyros Clermont (Personal Consultant of the City Region Councillor), the guests went to the reception for the ADeKo Conference 2018 at the Aachen City Hall. Finally the delegation visited the production site and the showroom of e.GO Mobile AG.